Pope Francis pledged to oppose restrictions on religious freedoms and wished world Jewry a ‘sweet’ New Year at meeting with World Jewish Congress President Ronald S. Lauder. 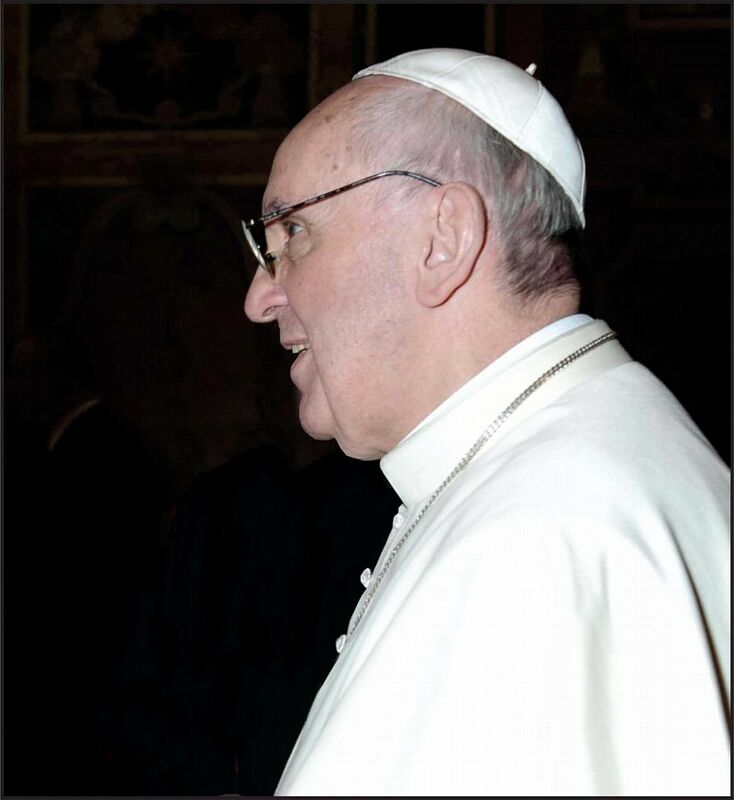 The Pope wished Jews around the world a sweet and peaceful year 5774, and also called for increased dialogue among the world’s religious communities. He opposed fundamentalism in any faith. During his first private audience with an international Jewish leader since being elected Catholic pontiff in March, Francis asked World Jewish Congress (WJC) President Ronald S. Lauder to convey his New Year message to Jewish communities world-wide and said he also needed a sweet year because of the important decisions lying ahead. Using the Hebrew words for ‘Happy New Year’, Pope Francis wished a "Shana Tova" and asked the WJC to share that message with the Jewish people worldwide. Lauder presented the pope with a Kiddush cup and a honey cake. About the World Jewish Congress: The World Jewish Congress (WJC) is the international organization representing Jewish communities in 100 countries to governments, parliaments and international organizations. Since its foundation in 1936, the WJC has been at the forefront of inter-religious dialogue, notably with the Catholic Church. WJC’s website address is: www.worldjewishcongress.org.